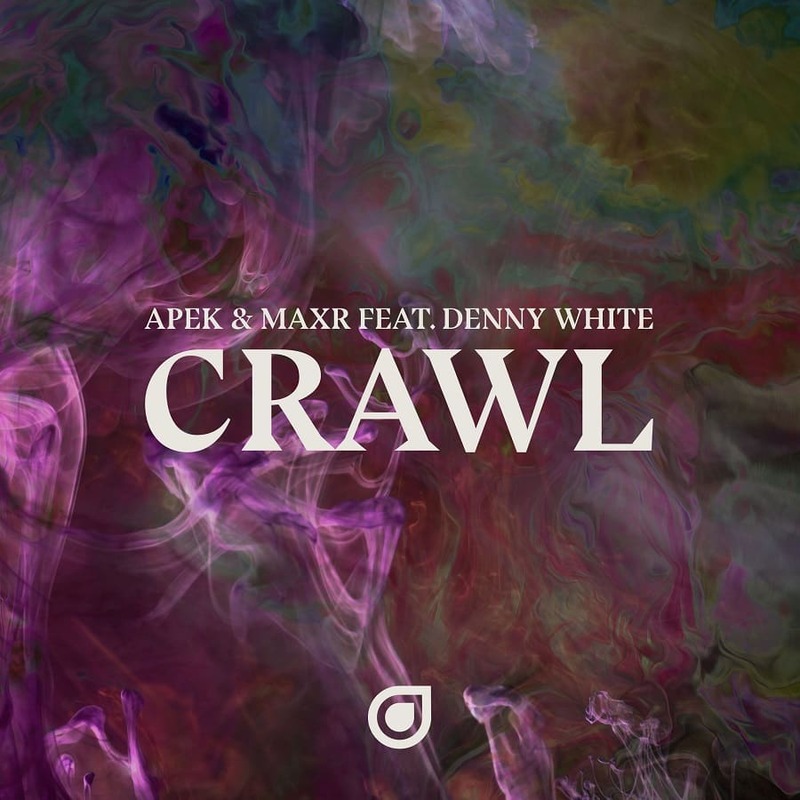 Home / APEK / brand new / Denny White / MAXR / música / APEK Teams Up with MAXR for "Crawl"
APEK Teams Up with MAXR for "Crawl"
It's Friday evening guys! Time to start dancing! 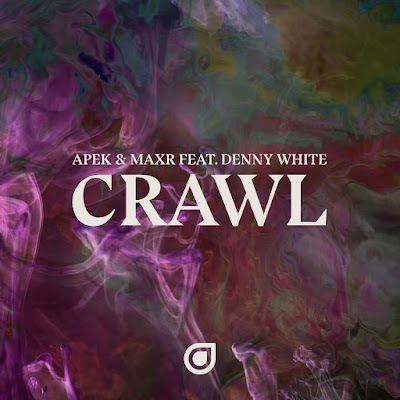 American melodic genius APEK joins forces with Baltimore-based MAXR in a sensational new vocal anthem featuring Denny White's ethereal vocals in Crawl. This is a smoothly flowing piece moving through tough drum hits & APEK's signature melodic touch to combine in a production that sees MAXR's influence bring an added dose of building atmosphere while Denny's vocal delivery ties off an infectious production & delivers yet another prime vocal gem into APEK's now burgeoning Enhanced catalogue. Stream it below! Crawl is a song that has been a long time in the making, over a year actually. Its gone through several different versions, too many to count! But in the end couldn't be happier with how it turned out. I've wanted to work with Denny for a while and was really excited when he sent me this vocal, and when I teamed up with MAXR the ideas instantly started flowing. I think this song will be worth the wait, and I can't wait for everyone to hear it!. This track is a special one for both of us I think. Josh(APEK) has been a mentor to me in this game for awhile now and having the opportunity to work with him on this one was kind of like coming full circle. The track itself started with the amazing vocals APEK sent to me from Denny. I put together a rough draft of the track in about 2-3 days but the song itself went back and forth between us for about 2 months in order to get everything just right. APEK really took it to the next level with some of the melodic elements he added and what resulted was what you hear now.